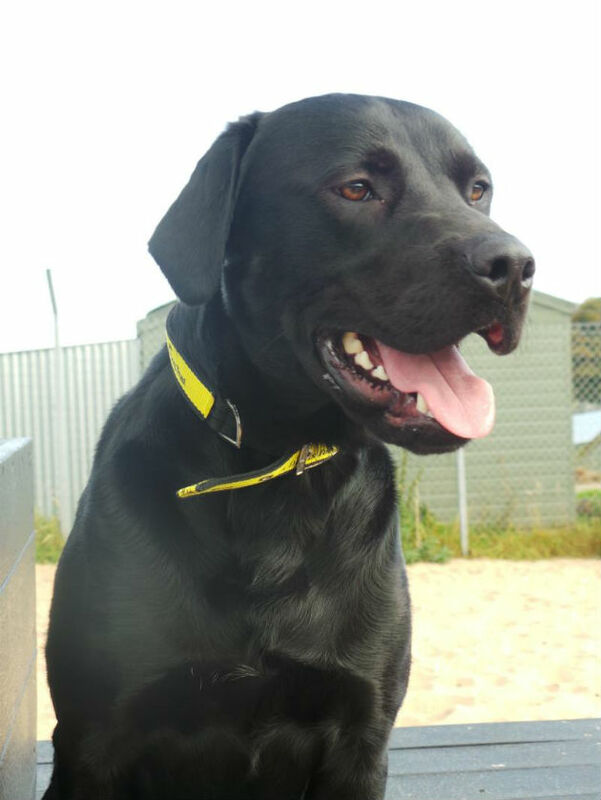 Handsome Satch the Labrador cross is the tenth dog in our Christmas rehoming campaign with Dogs Trust. We are hoping that our Christmas rehoming campaign with Dogs Trust will help to find a loving new family for handsome boy Satch the Labrador cross, who is based in Northern Ireland. Quite a large lad, Satch is a friendly, energetic boy who is looking for a family with previous large breed experience and he would adore a new home that had a garden for him to run about and play in. Dogs Trust Ballymena say, ‘Satch would like a home with older children who know how to react around dogs, so perhaps those 14 and up. ‘He would happily live with a female dog and isn’t fussed by cats so would be happy to share his home with a feline friend. If you think gorgeous Satch would be the perfect addition to your family, please call Dogs Trust Ballymena on 0282 565 2977 or visit 60 Teeshan Road, Co. Antrim, BT43 5PN. Sandy is the seventh dog in our Twelve Dogs of Christmas series with the Dogs Trust. Marty the spaniel cross is the eighth dog in our Twelve Dogs of Christmas series with the Dogs Trust. Jet is the ninth dog in our Twelve Dogs of Christmas series with the Dogs Trust.